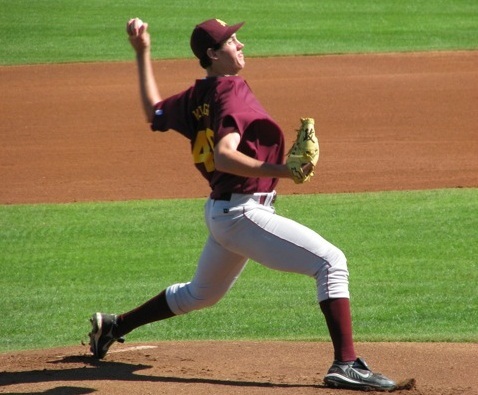 Baseball Canada would like to congratulate Junior National Team grad and Arizona State freshman Ryan Kellogg (Whitby, ON) for throwing a no-hitter tonight against Oregon State in Corvallis, Oregon. 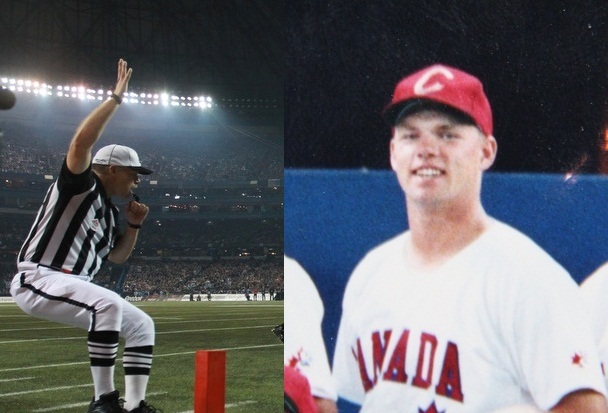 National Team alum Tim Kroeker took some time out of his busy schedule to answer some questions from Baseball.ca about playing with the National Team in the early 90’s, his current occupation as a teacher in his hometown of Saskatoon and his other job of being a CFL referee. 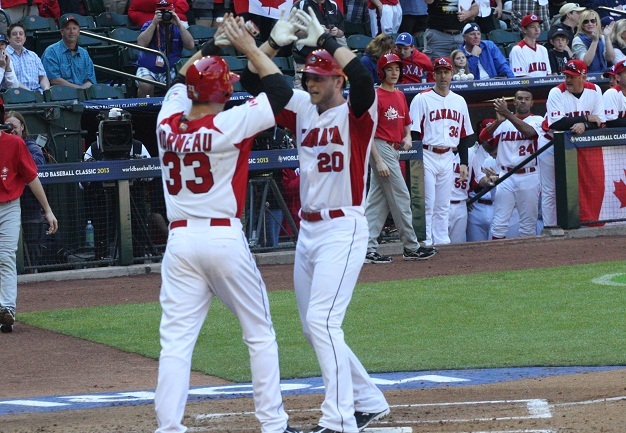 OTTAWA-Canadian OF Michael Saunders (Victoria, BC) has been named to the Met Life All-World Baseball Classic Team which was announced by WBCI earlier today. OTTAWA- After the Junior National Team won silver at the 2012 IBAF 18U World Championships last September in Korea, it was off to school for seven of the graduating players on the team to begin their freshman seasons south of the border. 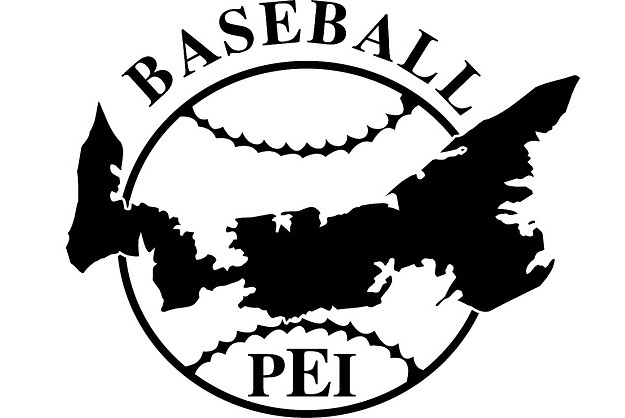 Baseball PEI is interested in receiving Expressions of Interest for the position of Executive Director. The position will be part-time on a 12 month basis. 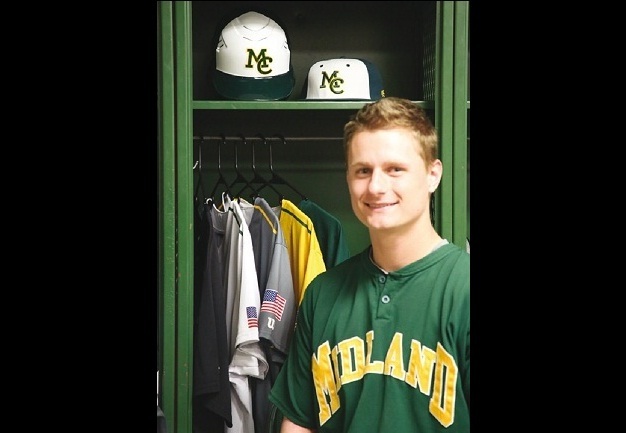 While the responsibilities will be primarily relating to administration, management and communications; there will be a need to provide coordination of some technical aspects of its baseball programs. Thus, a sound baseball background, and knowledge of provincial and national baseball programs would be a definite asset. While all expressions of interest are appreciated, only those being invited for an interview will be contacted. At this point, an expression of interest and a general overview of your background is all that is required. Detailed resumes and references will be required at the time of interviews. 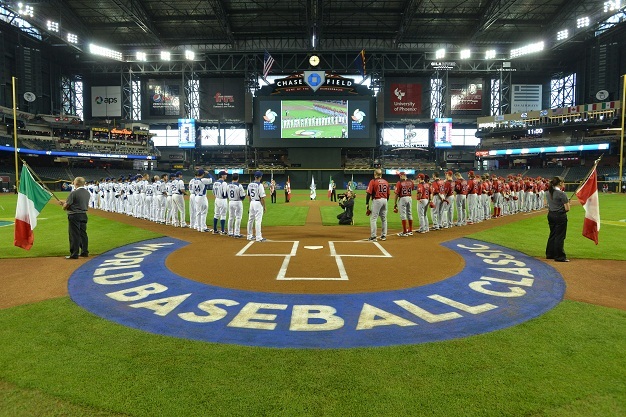 PHOENIX-A late inning surge by Team USA proved to be the difference as Team Canada was eliminated from the World Baseball Classic by the Americans after a 9-4 loss. 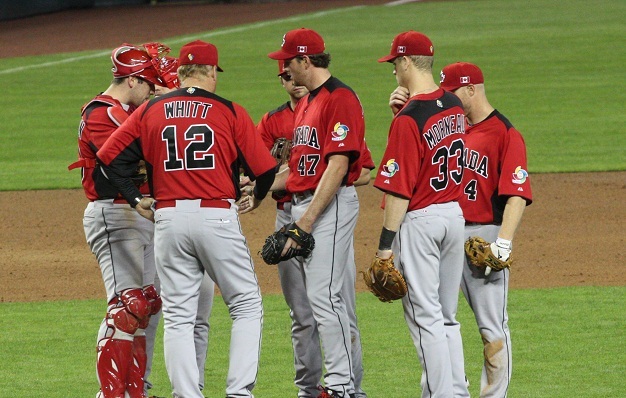 PHOENIX- A 9th inning brawl that saw a total of seven players ejected overshadowed a great Canadian performance as Canada defeated Mexico 10-3 to improve their record to 1-1 in Pool D at the World Baseball Classic. 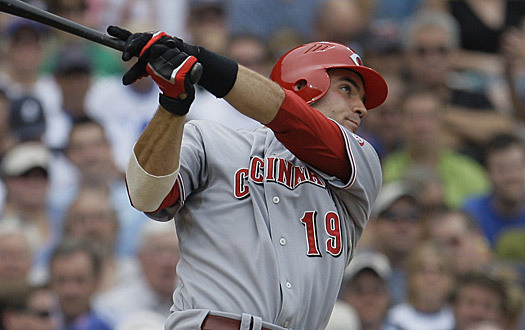 PHOENIX-It was not the start that Canada was looking for in their first game of the World Baseball Classic as Italy banged-out seventeen hits and handed Canada a 14-4 mercy-rule loss to improve their record to 2-0 in the tournament, and also 2-0 against Canada all-time at the WBC. 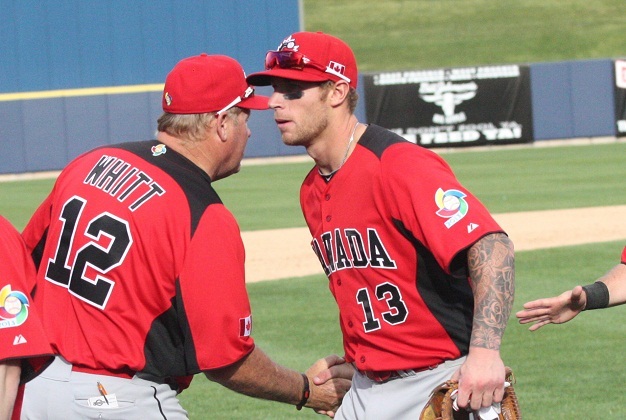 PHOENIX- Brett Lawrie (Langley, BC) has withdrawn from Team Canada at the World Baseball Classic due to a mild rib strain suffered in yesterday’s exhibition game loss to the Cincinnati Reds. 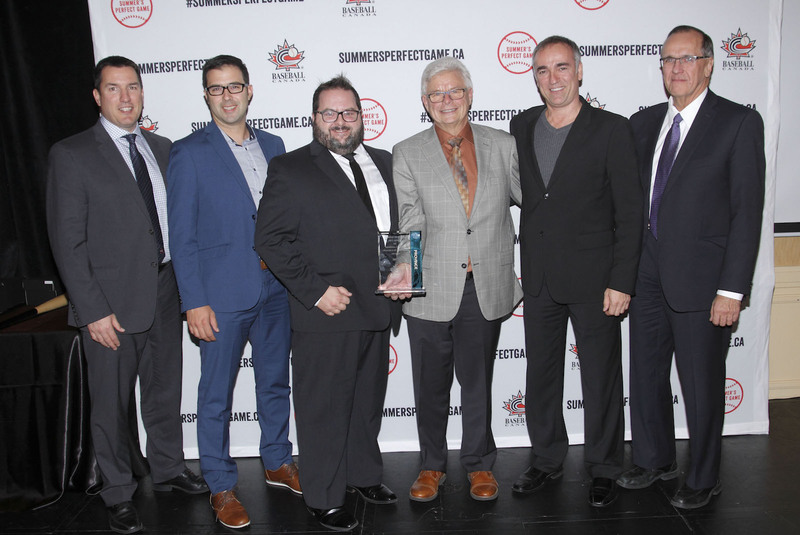 Baseball Canada hands out annual national awards. 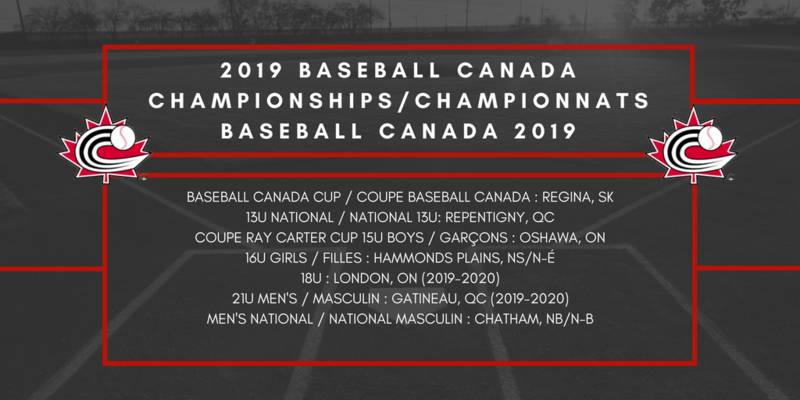 Baseball Canada determines National Championship host sites. 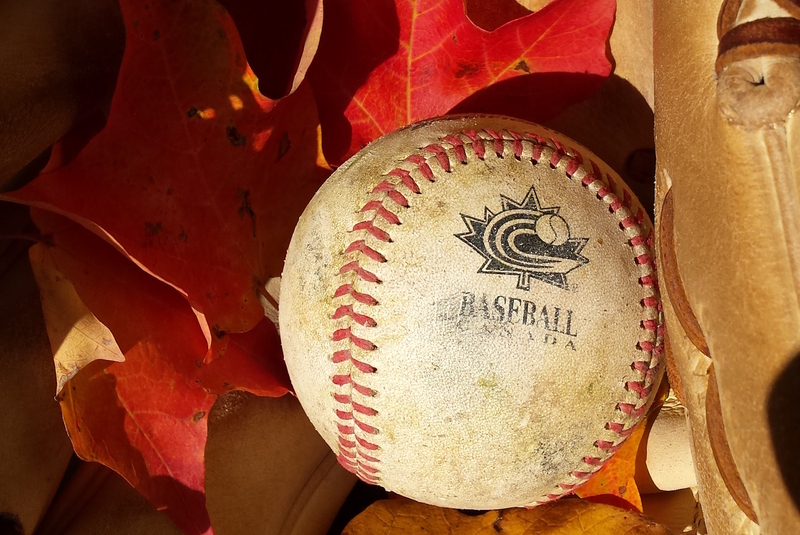 Baseball Canada Fall Meetings set for Hamilton, November 16-19.